The opulent Royal Grandeur once housed the seat of power for the Maharajas. Sisodia Rani ka Bagh, built in 1728, is at its most beautiful during the monsoon season. When travelling in India stop to try the tangy yogurt drink Lassi. 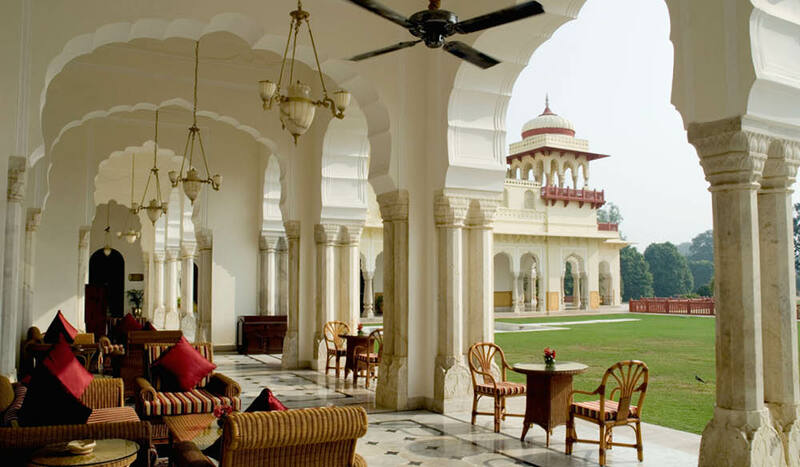 Stay at the Taj Rambagh Palace Hotel and duck down to the Polo Bar. 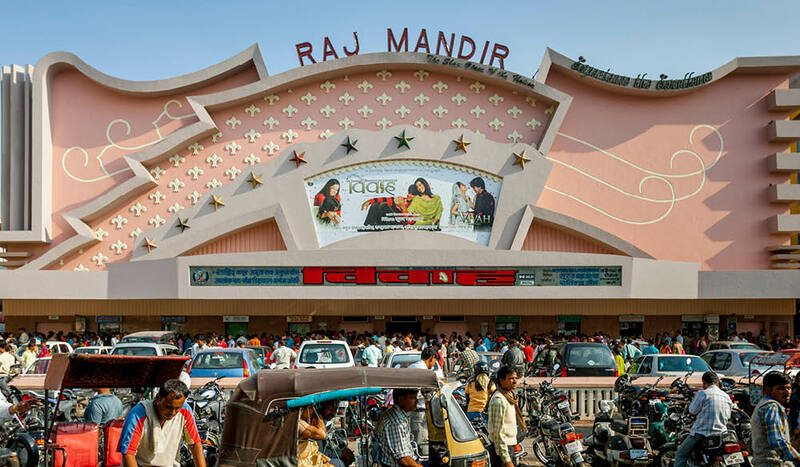 Visit one of the oldest movie theaters in Jaipur, The Raj Mandir. 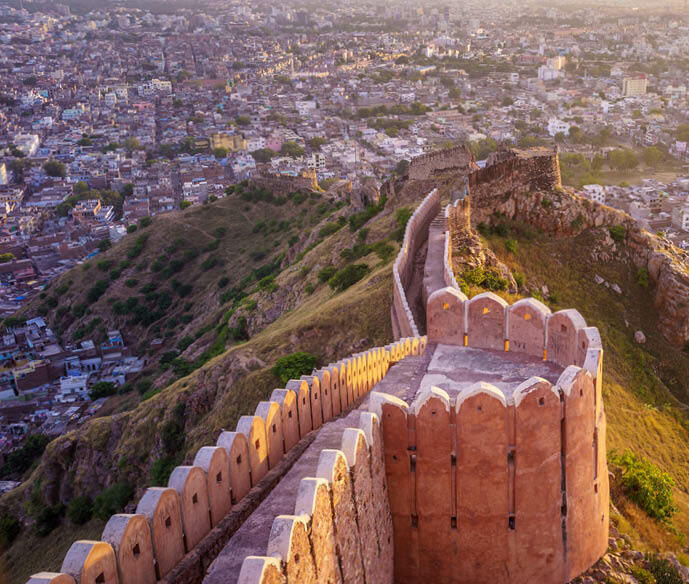 Scale Nahargarh Fort was once part of Jaipur's defenses. 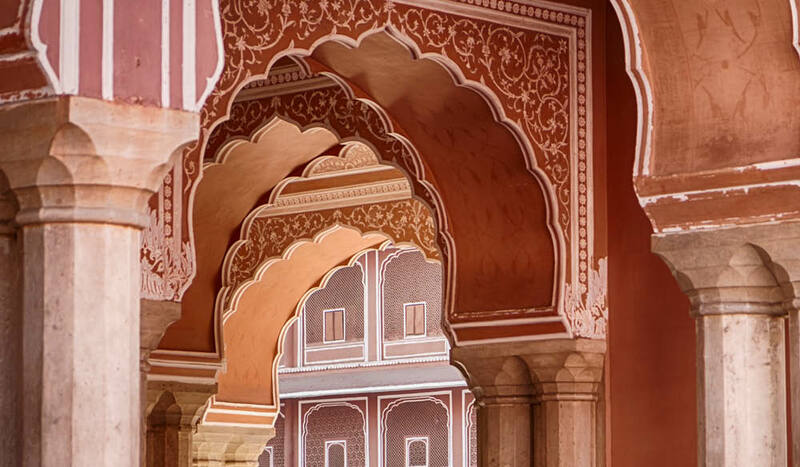 India’s Pink City is a heady mix of colour and history, replete with forts and palaces as far as the eye can see. But what to do in Jaipur when the skies above Rajasthan open? Nurse a classic G&T (or two) and embrace the days of the Raj at the celebrated Polo Bar, in the grand Taj Rambagh Palace hotel. Check out the memorabilia on the walls inside before grabbing a table looking out to the clipped lawns and the Aravalli Hills in the distance. 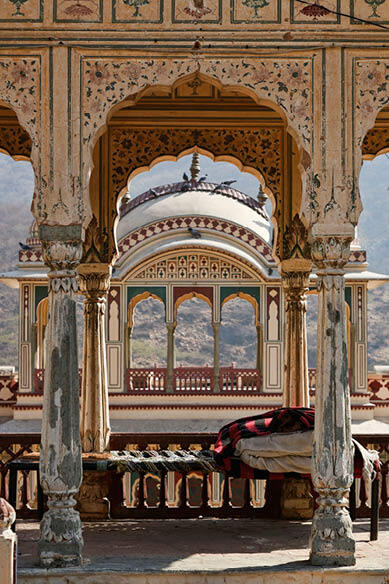 A Rajput architectural wonder courtesy of Maharaja Sawai Jai Singh II, Nahargarh Fort once formed part of the defences of the city. Located six kilometres from the centre, there is a wax museum within, but the real drawcard is seeing Jaipur stretched out below. Dine at its restaurant, Padao, which won’t win any awards for its food, but has the best view in town. 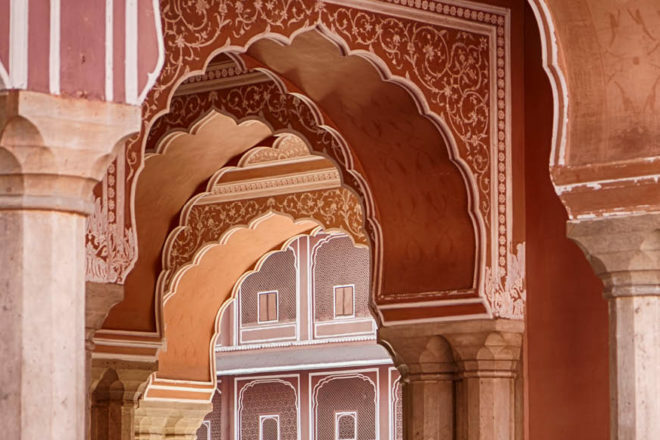 The opulent City Palace, once the seat of power for the Maharajas, is now an impressive museum housing fascinating collections of fabrics, manuscripts, artworks, weapons and armour, as well as lavish state rooms. Buy the Royal Grandeur ticket, which gains you exclusive access to some of the gorgeously decorated private rooms in the palace. Catch a latest release at the colourful confection that is Rajmandir, one of the oldest movie theatres in Jaipur. Bollywood movies can last for hours, so make ample use of the intermissions to stock up on snacks, but don’t expect popcorn and choc tops; piping hot samosas are the favoured fare here. Built in 1728 by Maharaja Sawai Jai Singh II for his second wife Sisodia, the lush walled pleasure garden of Sisodia Rani ka Bagh, located 10 kilometres from the city, is at its most beautiful during the life-giving monsoon season from June to October. Linger (or shelter) a while in its pretty pavilions. 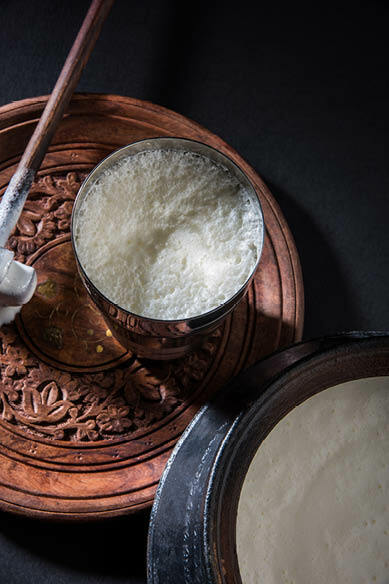 The tangy yoghurt drink lassi is a must-try when in India, and the best place to sample one in Jaipur is at the famous Lassiwala on MI Road. Going strong for over 70 years, it serves the icy cold drink in traditional pottery kulhads, costing less than $2. Beware imitations: head to the sign that says ‘Since 1944’ and you’ll be in the right place.